Really Very stable and fast!! I thinks opera more stable and faster than firefox and chrome. The browser handles accepted Internet-related tasks such as announcement web sites, sending and accepting e-mail messages, managing contacts, chatting on IRC, downloading files via BitTorrent, and account web feeds. 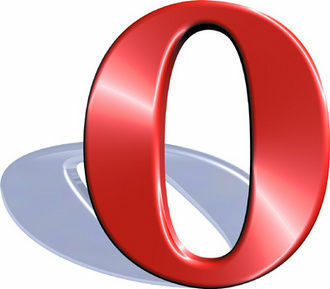 Opera is offered chargeless of allegation for claimed computers and adaptable phones. By The way, I think the portable edition makes it most powerful, I think that was one of my issues with Chrome and Firefox, they used too many system resources, too easy to become unstable.. Love the Opera Portable Edition! I am beginning to really accept this browser. Used to be a dedicated firefox user until their updates has finally gotten as bad as Windows. Got to a point I couldnt hardly load a page without some security problem freezing and causing the program to have to be stopped via the Task Manager. Hope Opera doesnt over do it. They are excellent right now. Love it, been actually using opera since at least three years ago and it almost never disappointed me. I tried to make this run on 64 bit Windows 7 Professional. I could not make it work at all. It would not render its own web page. Maybe it runs on 32 bit versions, but I could not make it run on my version.Just back to Avant which is compatible with win7 64 bit. Aside from Firefox, this is the best. The best. 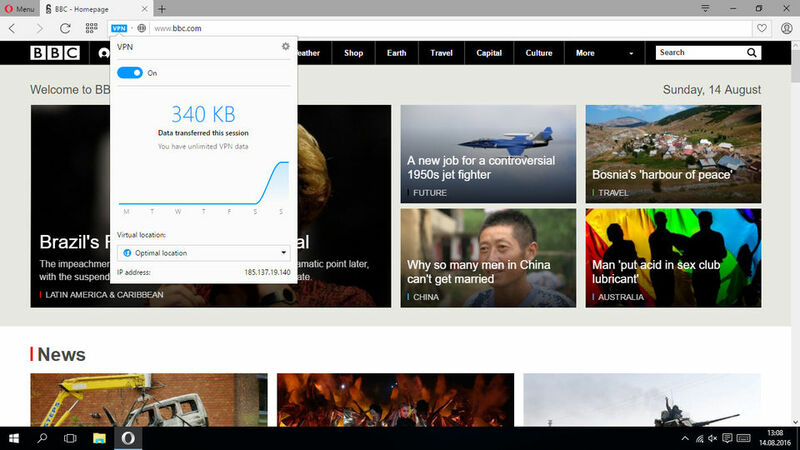 1 reason why get Opera: It's not IE. 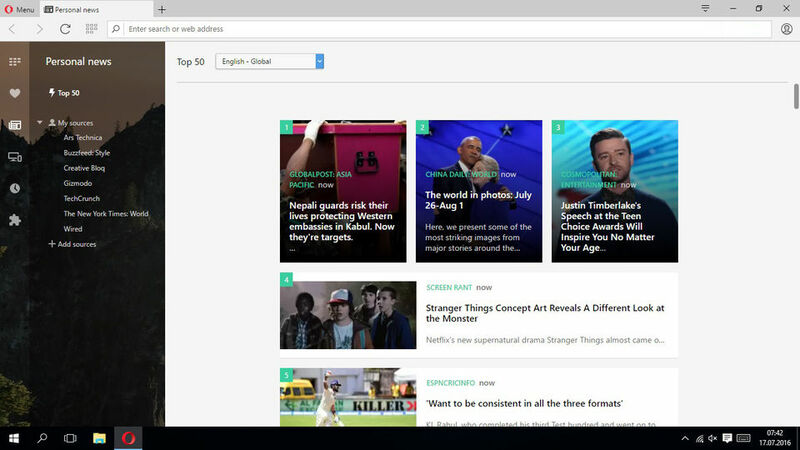 This browser has a ton of cool add-ons like Firefox, and I like the latest "speed-dial". It's very nice, and since it's free, what are you waiting for?? Download it now, and be amazed. Yep.. I like this one. 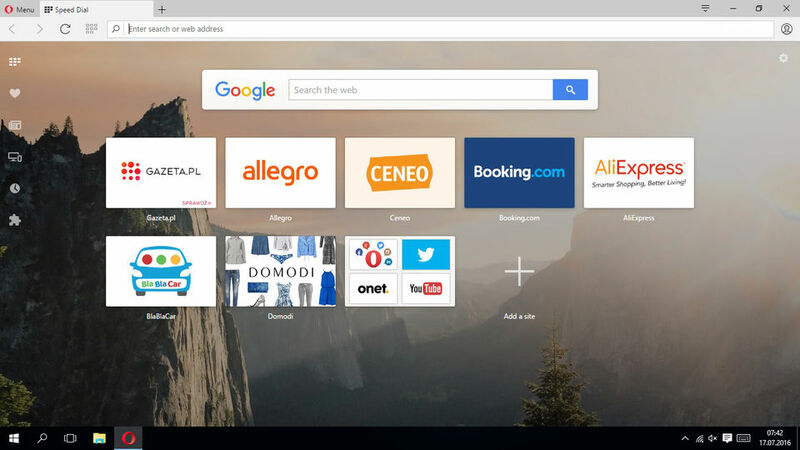 The best browser that I have found by far for security and speed. 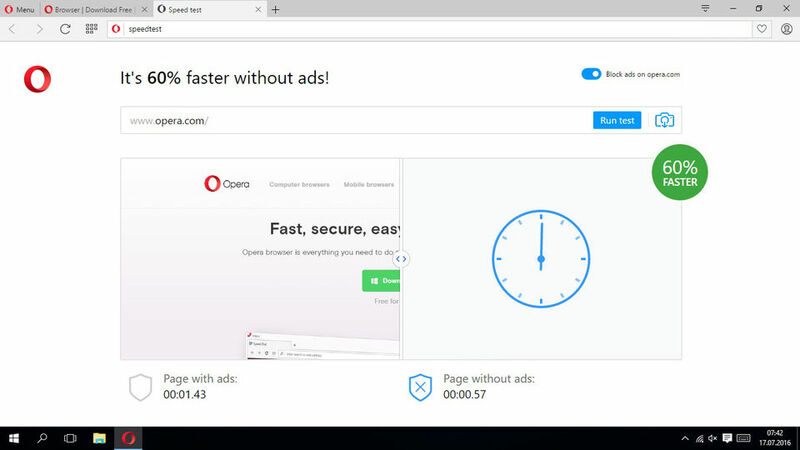 for opera i give 5... i have to try this new build to rate it but what i saw in 7740 build it was pretty mutch beta.. browser crashed when watching video, widgets worked slower when newest flash was installed (pandora didnt work after flash patch)... and propably more but thats for starters. There are no such problems in full versio only for beta ... so for beta i would give about 3½ since it has such a cool new features like pandora widget. When all these problems are fixed it is full 5 software =) a greate piece of art. Still the best browser by far. Fast and stable. Much nicer themes/skins than those offered for Firefox.